Our staff stay informed on issues of relevance to the open shop community. 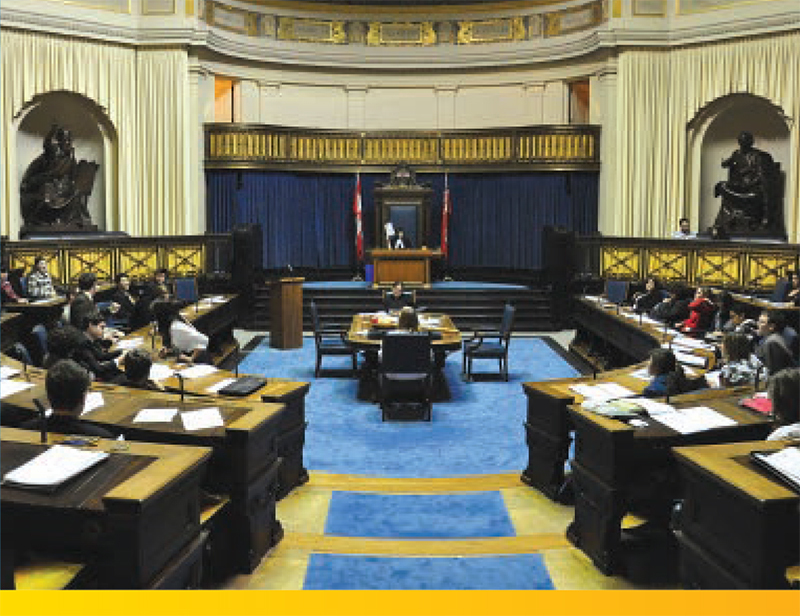 Merit Canada hosts an annual lobby day in Ottawa to ensure there is open dialogue on issues that are important to your company. Our senior staff sit regularly on public and private committees and boards working to influence government policy. Merit Contractors Association of Manitoba provides a voice for open shop contractors at the Provincial and Municipal levels. Our executive team and board of directors work cooperatively with government officials, key industry partners and business leaders to advocate for our members.